Kim has performed, directed and choreographed in all 4 corners of the country. From NYC to Florida on to California and up to Washington! She was in BUDDY at San Jose Stage, LAS MENINAS (world premiere) at San Jose Rep. and MIDSUMMER and ILLUSION OF SUCCESS at The Oregon Shakespeare Festival. She is also a director and choreographer. 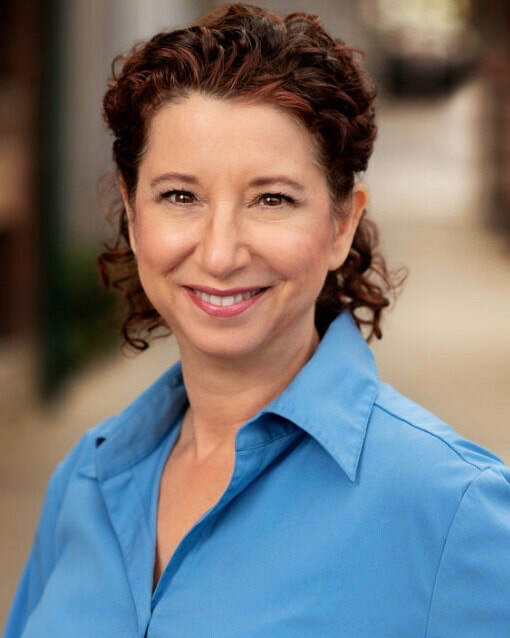 Some of her credits include: NOISES OFF-Wilcox Stage Company, THE TAFFETAS-Tabard Theatre, TWELFTH NIGHT- Napa Valley Shakespeare, THE FANTASTICKS- Palo Alto Players and COMEDY OF ERRORS- Foothill College . She has also choreographed ballets for Janlynn Dance, Empire State Opera and The Oregon Shakespeare Festival.